The Lassco Wizer Spinnit FMM-2 is one of the most economical heavy duty floor standing two spindle drills on the market today. 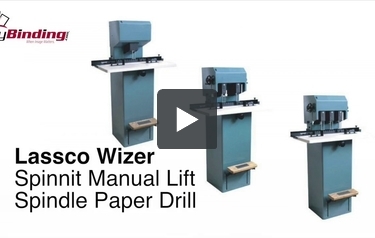 This paper drill is ideally suited for large hospitals, accounting offices and casinos. It offers two fully moveable drilling heads and a traversing table that makes drilling large stacks of paper fast and simple. The FMM-2 features a manual foot pedal operation that gives you full control over the drilling speed of the unit. It also means that you won't need to mess around with compressed air or hydraulic oil. 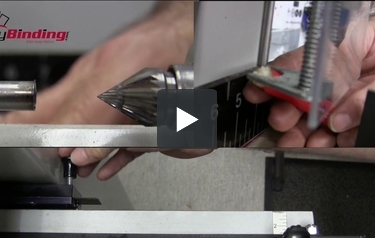 Consider adding the FMM-2 drill to your organization today.